to live Michigan and Midwest audiences since 1989. Sign up for stage combat workshops! Ring of Steel is dedicated to the development, promotion, and education of stage combat and the art of stunt work. 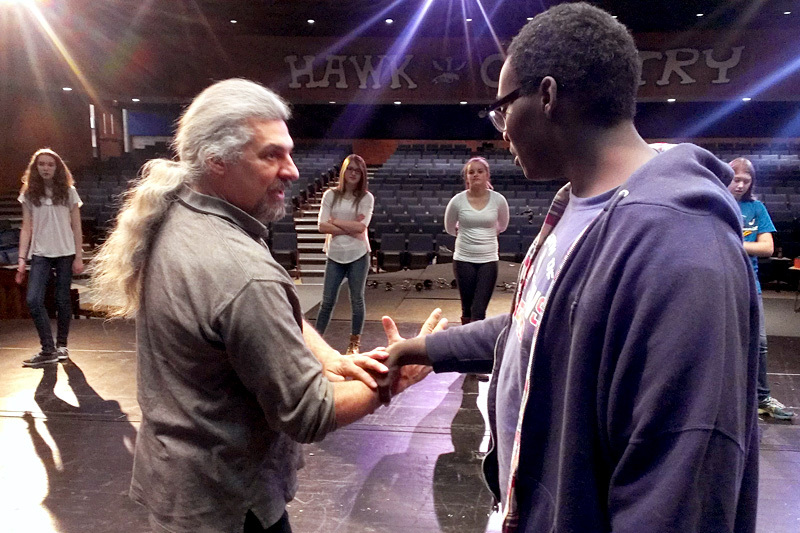 No matter if it's for stage, film, or the general public, we've delighted and entertained Midwest audiences with our New York and Hollywood-quality training for almost 30 years. Bring a dash of exciting action to your next event or festival with a demonstration, repertory theater production, or a custom show just for you. Our world-class training comes to your venue or event with a variety of customizable workshops for all levels of experience. Have a party or wedding like no other with the addition of sword arches, ambient performers, tournaments, group activities, games, and more. Select from our stock of swords, daggers, armor, firearms, F/X equipment, and other stage weapons and props to arm your next production. 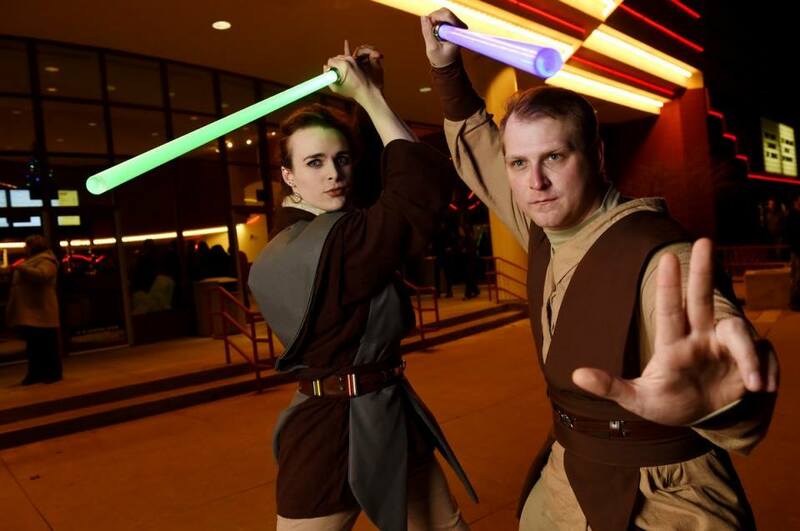 From medieval swashbucklers to Jedi Masters from a galaxy far, far away, we can bring movie-style action right to you. No matter what theme or genre excites you, we can custom-tailor performances and workshops for your event. Proud to be based in vibrant, creative Ann Arbor, we are Southeast Michiganders with enormous interest in contributing to and supporting the theatrical, film, and arts industry. We work closely with local organizations and institutions to continue preserving, promoting, and educating the portrayal of staged violence. Established in 1989, Ring of Steel Action Theatre and Stunt Troupe is a theatrical combat organization based out of Ann Arbor, MI providing classes, training, custom fight choreography, fight direction, weapons rentals, and many other stunt services to the public at large.